Having difficulty declogging your plumbing lines? Are manual clearing methods, chemicals, and tools like plumbing snakes leading you to nowhere? Perhaps it is time to improve your methods and use more advanced cleaning approaches. A good example is hydro jetting. This is a popular cleaning method, so if you need some hydro jetting services in your Salt Lake City home, read up first and see why this method is truly effective. Hydro jetting is a process that removes accumulated materials (e.g. coating) and dirt buildup that clogs or block plumbing or sewer lines. The hydro jet system consists of a pressure pump, a jet nozzle, a waste handling equipment, and other accessories. Using high-velocity water pressure from 4,000 to 60,000 psi, this method can remove dirt and accumulated material that ordinary plumbing methods cannot remove. It is technically a power-washing method through the use of water, but controls over certain parameters are more focused on removing the most difficult of clogs. You can control the water’s flow rate, its speed, shape, the direction, as well as pressure by using a specific type of nozzle. The three most common types of nozzles are flat jet, point jet, and rotating nozzles. Flat jet nozzles create a triangular, fan-shaped water jet. Point jet nozzles create a more precise, high-impact water jet. Rotating nozzles spray a rotating jet of water to the sides plus one straight ahead. Point jet nozzles are best for cleaning pipes, filters, and tanks, while rotating nozzles are for declogging pipe walls. When Do You Use Hydro Jetting? While a plumbing snake can remove most types of clogged materials, it can have a difficulty in breaking up clogs like minerals and grease. 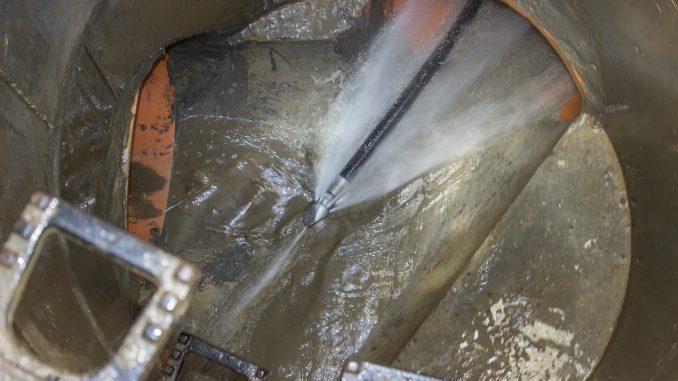 A hydro jet can do the job by efficiently cleaning up pipe walls from blockages that originate from within pipes and those that are external. 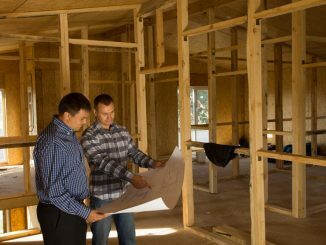 The most common issue with plumbing lines is pipe wall buildup. Long-term use of the lines produces scum that sticks to pipe walls and hardens. Through hydro jetting, the buildup is not only declogged but also washed off. There are blockages that require more advanced cleaning approaches. Those that come from the outside of sewer lines, like tree roots, can only be effectively removed by hydro jets. Roots grow and colonize pipes without you noticing it. Snakes cannot remove roots that well so using hydro jetting is advisable. Hydro jetting is also a quick answer to cleaning tasks having a short timeframe. You only need to spend about an hour cleaning off clogs. Some caution, though, hydro jetting is a high powered process so limit its use in areas where coating or surfaces can withstand the pressure. Cleaning old and heavily clogged plumbing lines is best left for methods that are efficient and powerful. Traditional plumbing tools have limited cleaning capacities. With hydro jetting, you can declog, remove, and clean off pipes in no time.